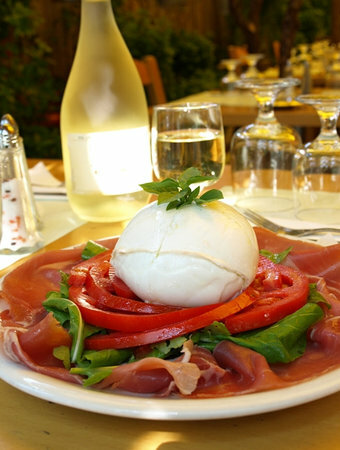 Italian restaurant,pasta e pizza, fresh ,family, take-away,delivery,from 12 to 12 every day 7/7,pizza bar. 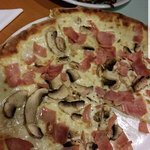 It is not a real Italian, the don't have an idea about traditional Italian pizza an spaghetti. In addition to the above the quality of the food is bad and the taste is bad. Don't try it. Kind staff, quality food. Pizza was good and approaching the Italian one. Less choice in the menu and more expensive comparing to the old Vincenzo's restaurant. Value for money. Away from main restaurant drag, yet on a weeknight place was packed! From what I gathered it’s a new location for this popular eatery. Decent ambiance, good food (2 thin crust pizzas, salad & excellent local wine. 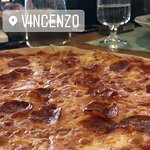 Traveled in more than 15 countries, lived in 3 and still, Vicenzo is my favorite Restaurant. Mr Makis (Head Ched and Owner) is like a father that makes sure that his children are fed with the bed food. 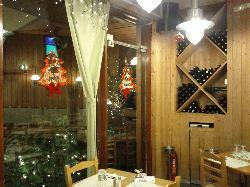 Very nice and cozy italian restaurant. The menu is great and there a vast variety of dishes. 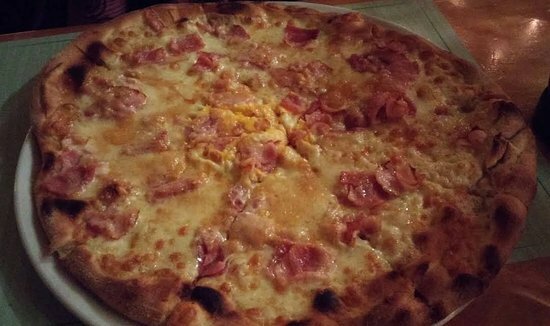 The pizza was very delicious, thin crispy italian style. The prices are ok, medium-range. 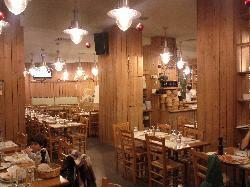 A very good and value for money restaurant. Totally recommended. The staff is great! Excellent food as always and great service! Visiting this place for many years, quality remains the same, recommended! 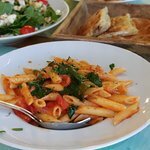 An Honest Italian Restaurant in South Suburb of Athens-Glyfada with excellent food. Thank you very much for your review!Hope to see you and your family soon! Get quick answers from Vincenzo staff and past visitors.